Ron Crites "George Jones Tribute Show"
> Ron Crites "George Jones Tribute Show"
Kids' Party Entertainments > Ron Crites "George Jones Tribute Show"
Never before has an artist captured the very essence, chemistry and mannerism of this world famous celebrity, Mr. George Jones! Ron's an incredible entertainer and has had great success performing on his own for over 40 years with other well known venues such as: Carnival Cruise Lines, Major Hotels, Clubs, Lounges, Theaters and many others in the entertainment field. 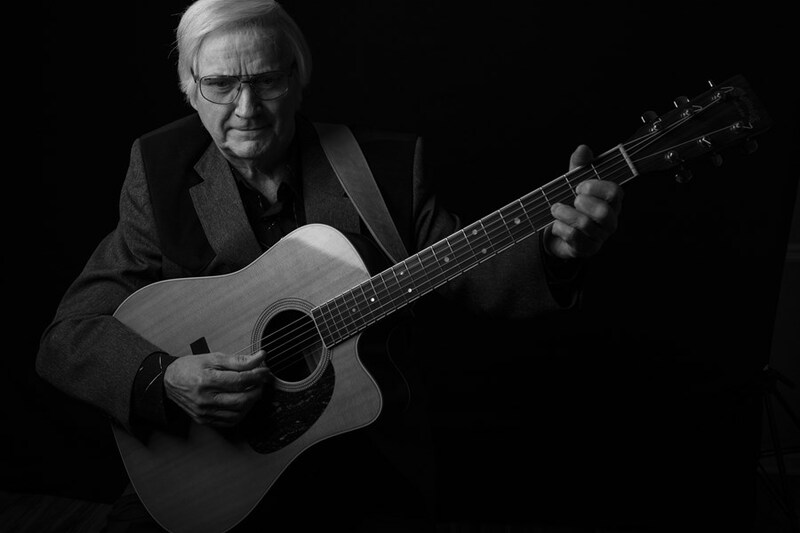 Having spent his lifetime performing throughout the United States, Ron Crites has created a name for himself as "The Quintessential George Jones Tribute Artist." His show has earned him the respect as one of United States best entertainers! 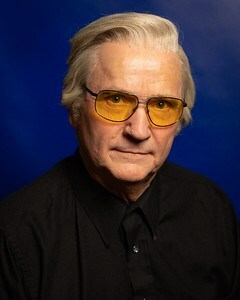 Since his first appearance on stage in Orlando, Florida in 1972, Ron Crites has earned his title as "The Best George Jones Tribute Artist". His show is undeniably one of a kind. One that will make you feel as if George Jones is "still in the house". Not only will this show bring back fond' memories to those who knew the George Jones sound, but will also entertain a whole new generation of fans who will grow to respect the talents of Ron Crites as one of the world's best tribute artists. While in Nashville, Ron was able to perform with many great entertainers and they all said it was like George Jones himself singing with them. This show guarantees to leave your audience; whether it be a casino venue, local theater, corporate event or private party; thanking you for a night of great music, songs, story telling and true professionalism at its best. Please note Ron Crites "George Jones Tribute Show" will also travel to Madison, Hendersonville, Ridgetop, Nashville, Old Hickory, Whites Creek, Greenbrier, Joelton, Hermitage, White House, Antioch, Cottontown, Mount Juliet, Gallatin, Cross Plains, Springfield, Pleasant View, Ashland City, Orlinda, Cedar Hill, Portland, Brentwood, Castalian Springs, La Vergne, Pegram, Chapmansboro, Mitchellville, Lebanon, Bethpage, Franklin.